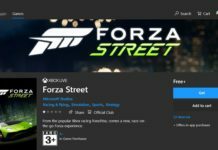 Microsoft recently rebranded its Windows Store to the Microsoft Store and released an update to reflect changes on all devices including PC, Mobile and Xbox One. Recently, some leaked screenshots confirmed that Microsoft will soon allow the Windows 10 users to buy the hardware directly from the Store app. The latest update for Microsoft Store finally brings the dedicated Surface area, the page lets you buy the Surface devices directly from the Windows 10 Store app. 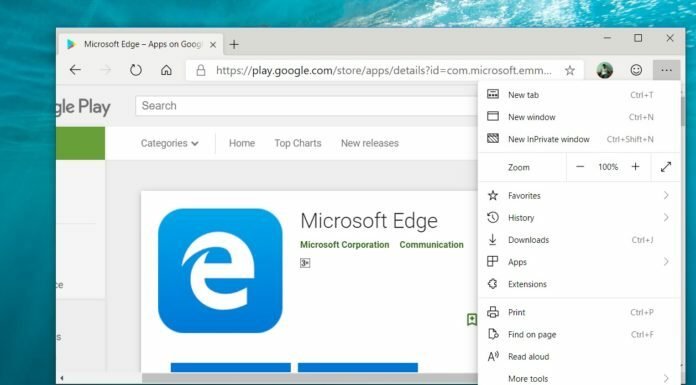 The Surface devices product page is hidden but it can be viewed by typing a command (ms-windows-store://navigatetopage/?PageName=ShopSurface) into the Run Dialog. 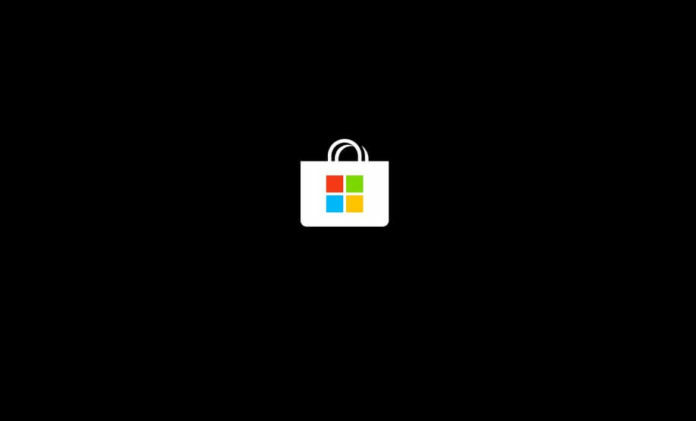 Just like any applications or games, you can buy the Surface devices from the Windows 10’s Store app. 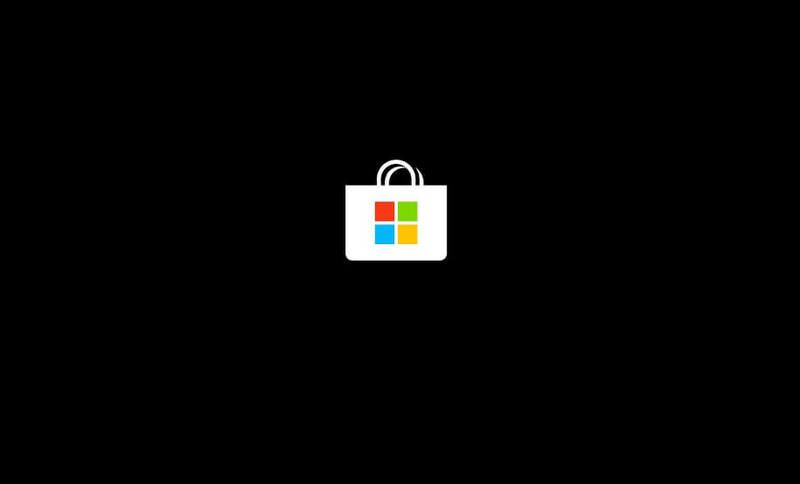 In near future, Microsoft will advertise new products on the Store and without leaving the app, you will be able to buy the Surface products. Not only the Surface products but Microsoft will also sell the Xbox One accessories, software and third-party Windows 10 devices. Microsoft has not officially unveiled the new branding or the details about the new advertising plans yet. 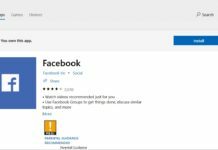 Earlier this week, Microsoft began rolling out an update to the Store app on Windows 10 Mobile and PCs with branding changes, apart from the new logo, the new update hasn’t changed the UI of the Microsoft Store app.